Spring break is just around the corner and, for most of us, it means one thing: sun. Ask a student, and they may be ready to lounge by the pool and enjoy some nightlife. A family might be looking for more structured bonding time with a guide, water activities and kid’s clubs, while single travelers and couples could be looking for culture and a little adventure. Whichever way your compass tilts, Alaska Airlines and their Global Partners will point you in the right direction. 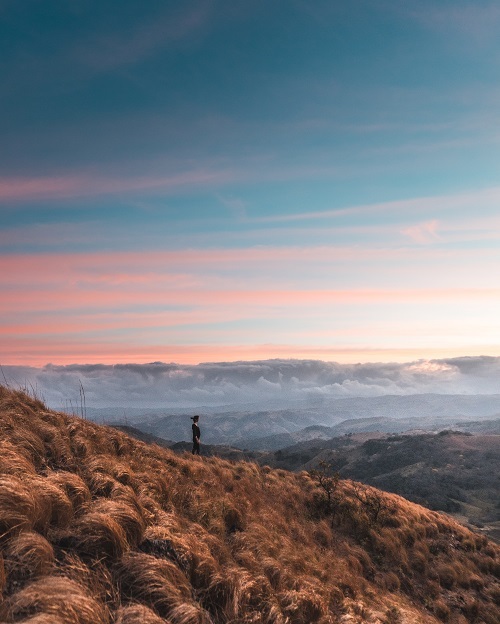 A thriving intersection of adventure, relaxation and beauty, Guanacaste Park or Rincon de la Vieja National Park are good places to start your journey, and great family destinations. Hike volcanic cloud forests with epic views and search dense forests for rare turtle species. 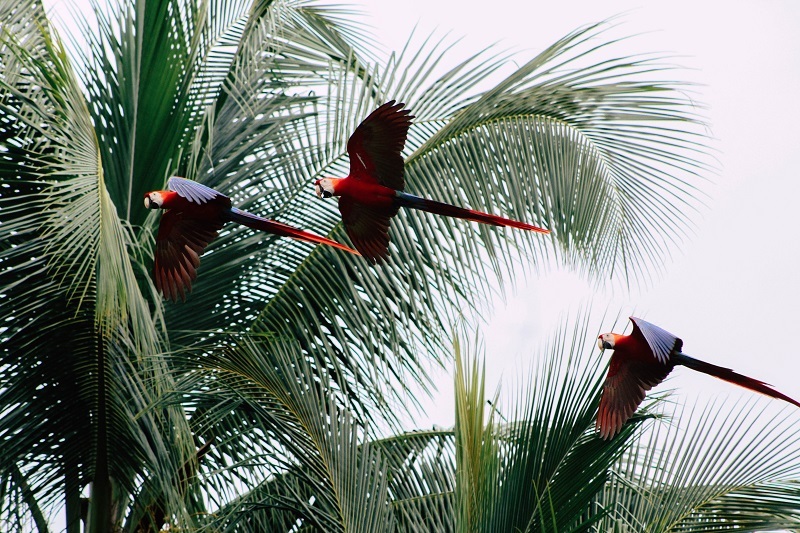 Capuchin monkeys, sloths and hundreds of species of topical birds are also a highlight. The beaches are tropical and pristine, claiming white sand and lots of activities, like snorkeling, horseback riding and even ATV tours. Tamarindo Beach offers perfect weather year-round and exceptional scuba diving. Want to get on a surfboard? Playa Guiones offers waves for all level surfers. If you’re dying for a day or two of culture, stay in the “White City” or Liberia, Guanacaste’s capital, and explore the colonial architecture and the Museo de Guanacaste for historical exhibitions. Long, lazy days and some of the consistently best weather in the U.S. means everyone is bound to find something to make them happy in San Diego. A thriving city perched on the Pacific Ocean, it’s an ideal locale for tourists, culture seekers, beach bums and surfers alike. Throw in a flourishing restaurant and bar scene for a surfeit of trendy eats and drinks, including some of the best Mexican cuisine north of Baja, and you just can’t go wrong. 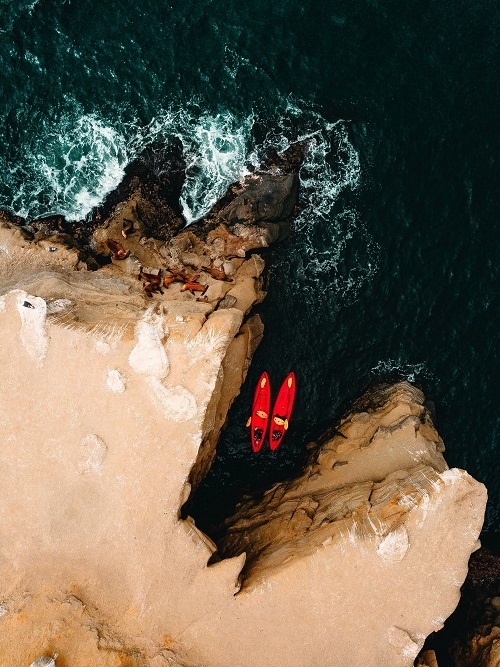 Spend a family day at Legoland, the San Diego Zoo or Seaworld, or hop on a tour like San Diego Seal Tours or an Old Town Trolley Tour to cover more ground. 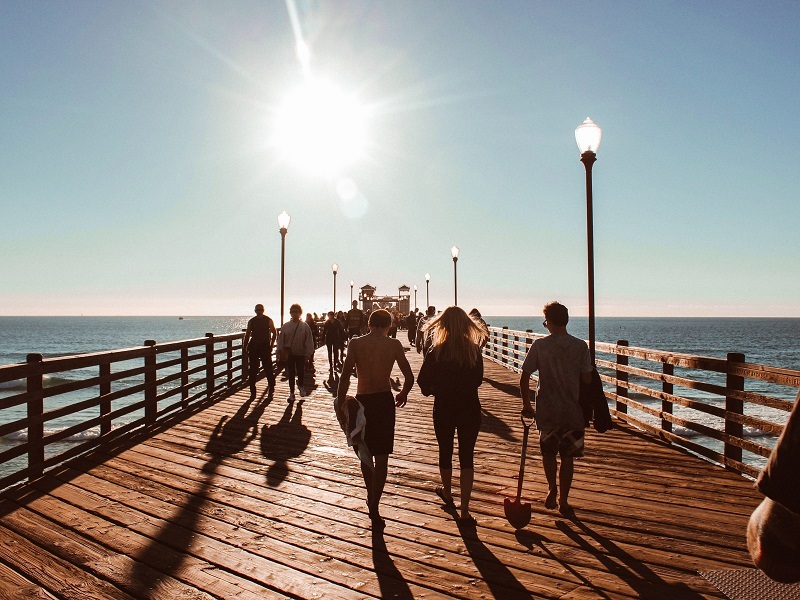 Culture seekers should head downtown or to the trendy Gaslamp Quarter to do some shopping, pop into local art galleries and museums or catch a show at the Old Globe theater. San Diego also boasts some unrivaled surf spots and charming beach towns. If you’ve come with a board — it’s only $30 to check sports equipment on Alaska Airlines — or just want to stick your toes in the sand, don’t miss La Jolla or The Shores. 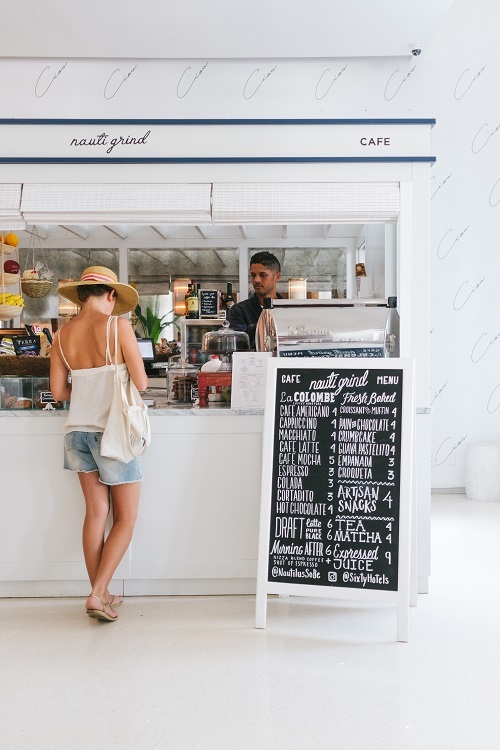 Once an out-of-the-way destination for yogis and soul searchers, Tulum — balanced on the tip of the Riviera Maya — has burgeoned into a well-rounded beach town with a hip personality. And though you still can’t use credit cards at most restaurants (they do take U.S. dollars or Mexican pesos), and things move a good deal slower than in Cancun or Playa del Carmen, it balances picture-post-card experiences with a new-age vibe. 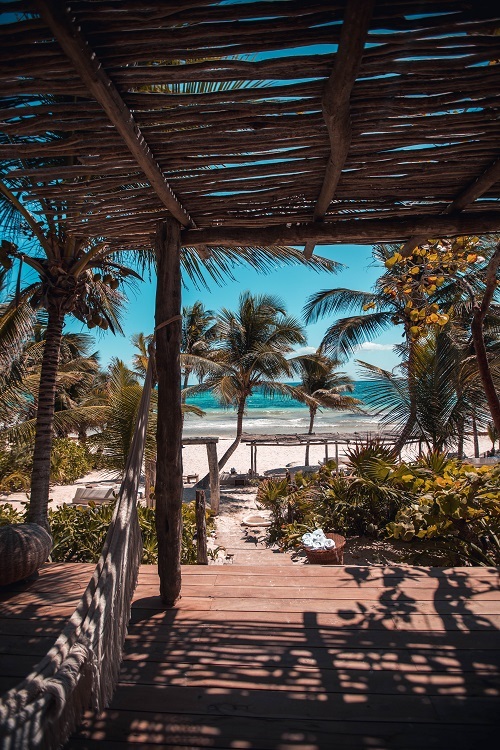 Tulum Beach is the main attraction and a host to hotels, restaurants, bars and the famous Mayan ruins, which means a day at the beach can be a lot more than lazing around. Explore the thirteen century limestone ruins enclosed by a wall measuring over 2,500 feet, then park, grab lunch and set up shop at a local beach club. Want to live like locals? Pack a picnic and head to the old Santa Fe Beach. Ruins aren’t the only piece of Mayan history to explore. The Yucatán Peninsula is also home to Cenotes, natural swimming holes formed by the collapse of porous limestone bedrock. For an Insta-worthy moment, float in one of these cave pools. Families might want to consider a day at Xel-Ha park, where one price gets you a full day of safe snorkeling, cenotes, lagoons, caves, zip-lining and a buffet. Solo travelers may want to explore Beach Road South, with its stylish shops, vegan eateries and yoga studios. A diverse, sunny playground for all ages, Miami Beach is a separate barrier island east of the city of Miami — sandwiched by the Atlantic Ocean and the Biscayne Bay. 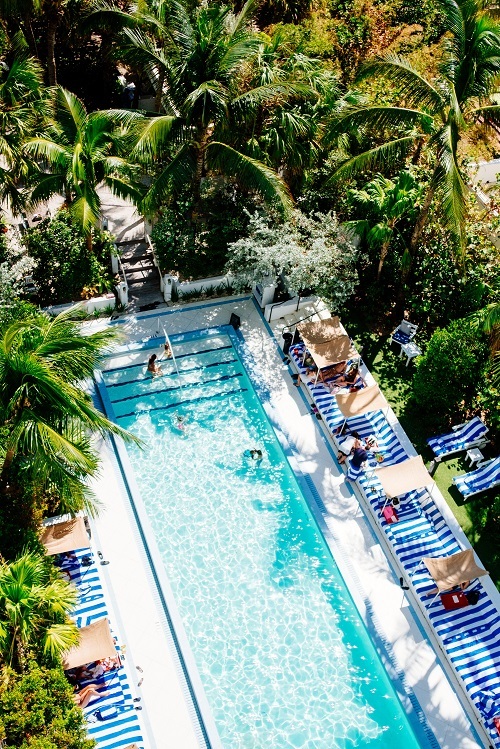 A pink-and-turquoise, seashore dream long recognized for its art-deco design and architecture, nightlife and music, Miami Beach has morphed into a more comprehensive spring break destination. Fun-seekers looking for the party will want to stick close to the trendy South Beach district, near the southern tip of the island. I recommend grabbing lunch at Gianni Versace’s villa, now a boutique hotel and restaurant on Ocean Drive, or people-watching with models over brunch at the timeless News Café. Then stroll the Lincoln Road Mall for fashion, gelato or a cold glass of wine. Head to Mid-Beach, and you’ll be rewarded with a less-crowded, laid-back vibe and luxury hotels with sprawling spas like the rooftop cabana at Eden Roc or the smaller, boutique Confidante Hotel with separate adult and kids pools. Mid-beach is also home to the Faena District, a series of buildings dedicated to culture and the arts. Bonus: the brand-new Faena Bazaar encompasses upscale stores, rotating art pop-ups and live public programming. Families might want to consider North Beach, a sanctuary away from the hype, featuring a boardwalk on the ocean, an open-space park to picnic by the sea and a collaboration of Latin communities offering some of the best black beans, rice and Cuban sandwiches in the city. A stunning mélange of culture, architecture, cuisine, beach and marina, the Catalan capital has the heart of a city and the soul of a wanderer. Though temperatures reside squarely in the 50s and 60s in the spring, there’s plenty to do in this Mediterranean city. You may not be able to swim, but a copious choice of restaurants and bars offer leisurely meals (don’t miss the seafood) wine and cocktails on the seafront. Or rent a bike at the waterfront to explore the 4+ miles of stunning coastal trails. Of course, no trip to Barcelona is complete without a sweeping tour of its celebrated architecture. 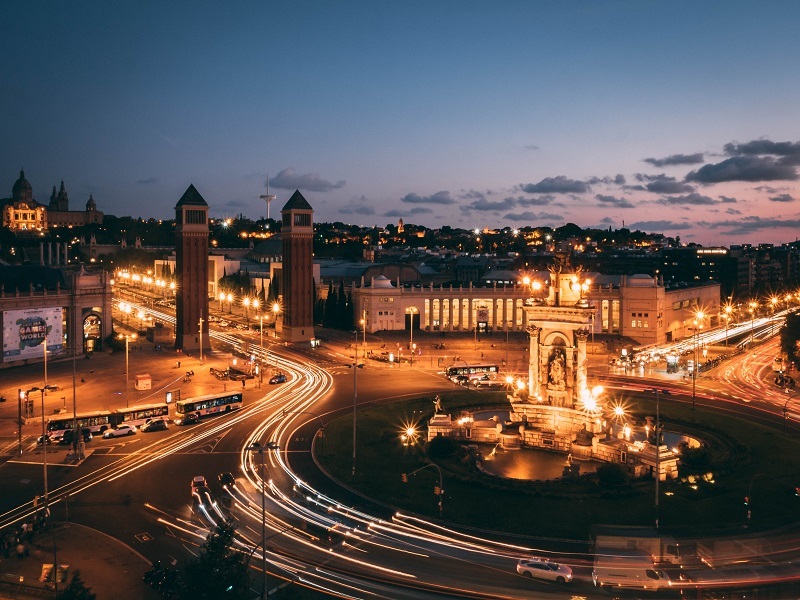 From Gaudi’s singularly stylized buildings, like the Sagrada Familia and Casa Vicens, to Montjuic Mountain and the Olympic Park to the more modern Maremagnum Mall, you and your family can spend hours walking the city streets to appreciate the over 2,000 years of history. 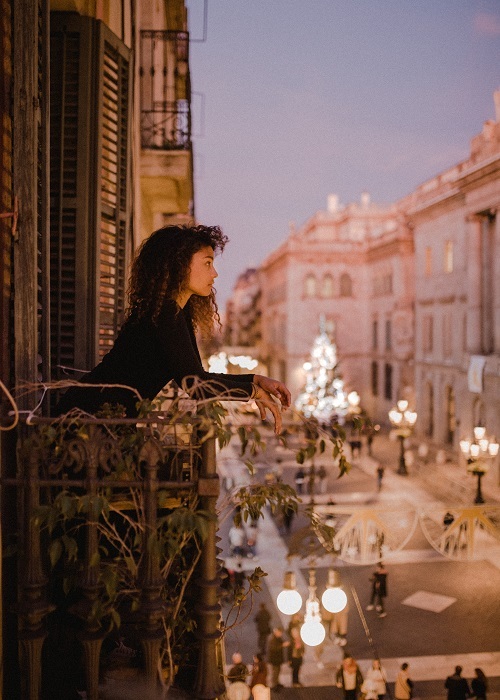 It should be no surprise that all this stunning beauty has long inspired artists, like Picasso and Joan Miro, so you’ll want to spend some time in the museums. And once night falls, join in the party of limitless possibilities echoing from the live-music venues, cava bars, taverns and lounges. 35 comments on "5 spring break destinations for sun seekers"
Are there plans to add Alaska flights to other Caribbean or Bahama destinations? Alaska has options for Mexico and Costa Rica, but not much (if anything) for other Caribbean or Bahama locations. Please begin flights to MCO Orlando from Phoenix. I know Alaska would do really well. Every flight to MCO from Phoenix on American Airlines and Southwest is always full. I have to ask, what is wrong with HAWAII ? It is also a sun seekers paradise 12 month of the year, and most people speak English. Also keeps our U.S.Dollar here in the U.S.A. instead of a third world country, where our government spend billion of dollars to keep people out each and ever year. and yet Mexico is heavily promoted by Alaska Airline? Is there something wrong with this picture, or is it just me ? Hi Hershel, we love Hawaii! Just trying to shed light on some other destinations. hi – alaska is my favorite airline! i would love to see some more options in the vacation packages area. if i could search by flexible dates like the calendar view for flights as well as a way to search broader areas to include more choices, e.g., the surrounding area around cancun, for example. if there are hotels available in riviera maya, i would love to see those in my search results. thanks! i’ve recently moved to Fl, and see you do not have direct flights from MCO to nearby destinations you serve in Mexico (Cancun) and Costa Rica, and requires flying all the way into Calif and back again, will there ever be? I can’t say for sure, but it never hurts to ask! Maybe you mean Casa Viçens in Barcelona? Why am I unable to book a flight from SEA to CANCUN for May? Hmm, I’m not sure. Did you try calling Reservations at 1-800-252-7522? The very best thing that AS could ever do is to put climate control pet rooms on their Virgin America planes. Seriously important issue. Wow! I am with you on that! I cannot believe the airlines have not jumped on this market of pet owners! Boise to Eugene would be nice…..non stop! You forgot to mention that San Diego has some of the best craft beer breweries. You can’t beat a great beer and a California burrito. It is long and difficult to fly from Palm Springs to Sacramento CA. There is no non stop from PSP to SMF on any airline. Please consider. Are there plans to fly to Merida, Mexico, on the other side of the Yucatan? No plans to share at this point, but it never hurts to ask! Another vote for considering Merida. Up and coming destination, and hard to get to from the west coast. Please.. There used to be flights from Sacramento to Palm Springs. I used them often at one time, and they were always well patronized. It was a good way to get to PSP from Portland. Alaska started out as a local airline, don’t forget your roots. Remember what happened to Pan Am and TWA. Time to warm up where the sun shines ! Does AS fly to MIA? Apologies for the confusion. Alaska flies to Fort Lauderdale–Hollywood International Airport. All fabulous choices. I am enjoying your Blog very much. Keep up the good work. All fabulous choices. I am enjoying reading your Blog very much. Keep up the good work!